Zeeshan Khan, the Mumbai youth who was denied a job with a terse email saying that the the company he’s applied to “only hired non-Muslim candidates, has received a job offer from the Adani group. This ends a weeklong saga for Zeeshan after he made national headlines and was a subject of a heated debate about the status of minorities in the country. Zeeshan says he was flooded with messages of support following the incident. He also received over a dozen job offers following his ordeal. “I chose the Adani offer because it was the best”, says Zeeshan, who is in Ahmedabad to complete the formalities regarding his job. “We encourage talent irrespective of caste, creed and religion. We found Zeeshan a competent candidate and hence a job was offered,” said an Adani spokesperson. 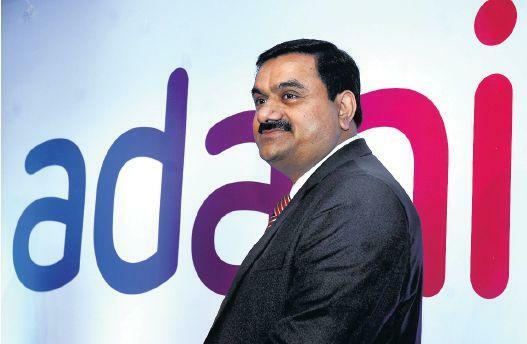 The Adani group is an Ahmedabad-based conglomerate whose diversified businesses include resources, logistics, agribusiness and energy sectors. Zeeshan has earlier filed a case against the Diamond exporter which has denied him a job under section 153B of the IPC, which deals with national integration and provides for a jail term of up to three years for the guilty.